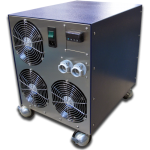 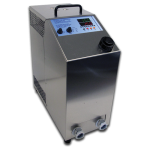 TECA introduces it’s LHP-1200CPV and LHP-1200CAS liquid cooled systems for ultra-low temperature applications. 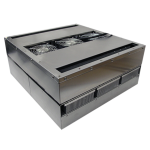 Cool components, materials, chemicals and more to as low as -70 °C with TECA’s new Liquid-Cooled Cascaded Cold Plate System. 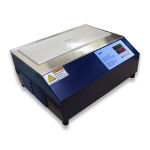 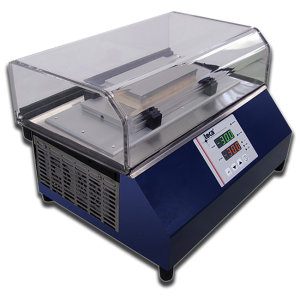 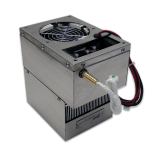 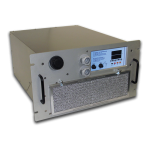 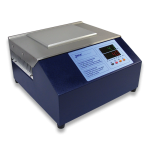 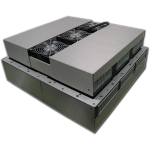 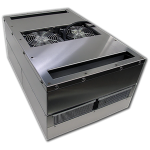 The LHP-1200CAS Models offer versatile direct contact cooling on your bench top. 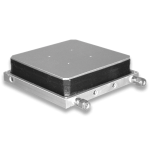 Three plate sizes and performance levels are available. 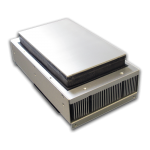 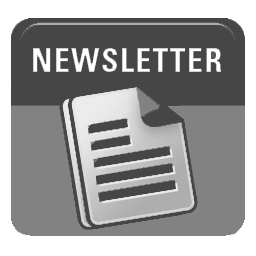 Insulating cover, remote sensing ability, RS-232 and data logging software are included.